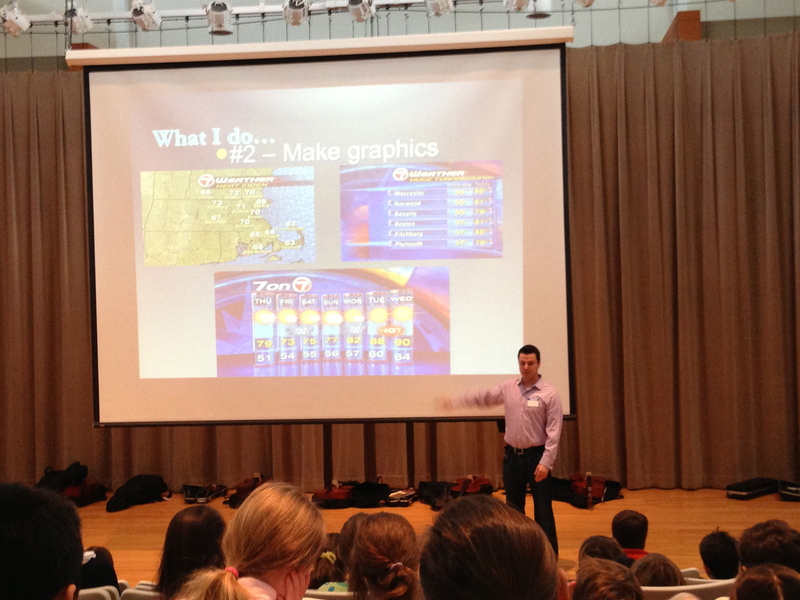 Meteorologist Chris Lambert from channel 7 news shares the tools and models meteorologist use to forecast the weather. 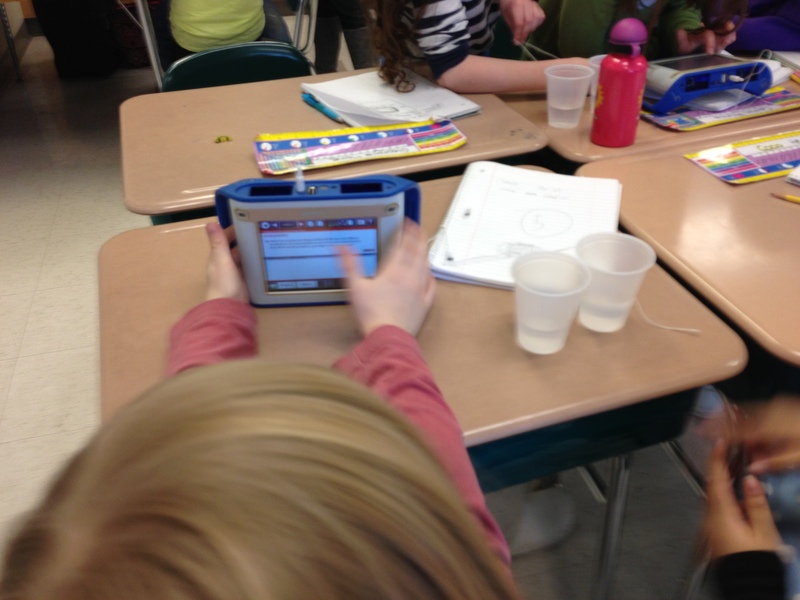 4th grade students at Alcott are investigating changes in temperature with SPARK. The data logger is being piloted with the students to enhance the Weather Unit. 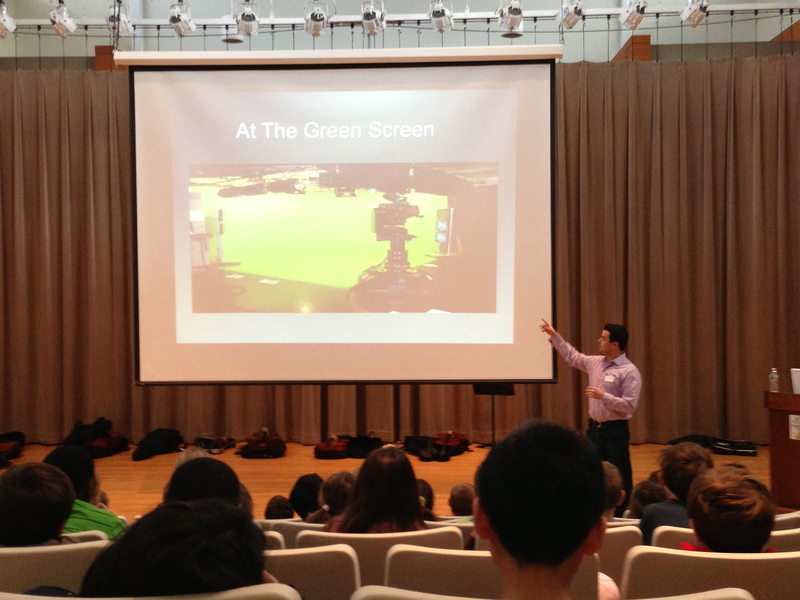 Next the students will use SPARK to record and analyze temperature in different parts of the school. 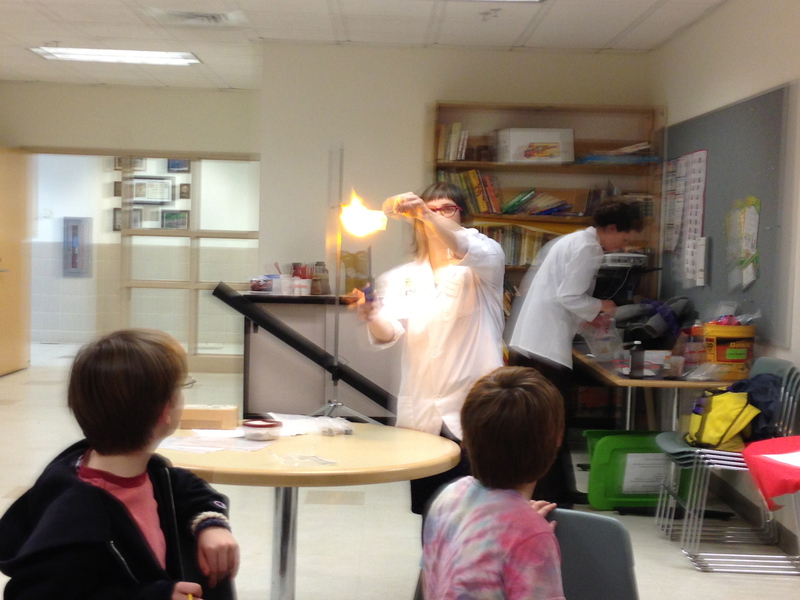 Scientist Erin Spiller and Dr. Holly Kohler demonstrates the principal of “conservation of energy” to 5th grade students from Alcott. Students participated in four stations investigating conservation of energy. 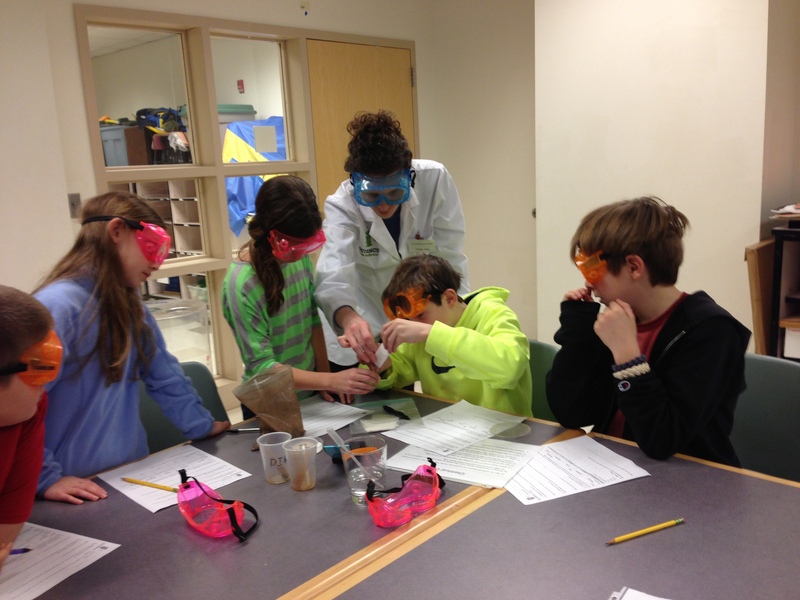 5th grade students at Alcott are piloting a program from Science from Scientist. Dr. Holly Kohler, D.V.M. will be visiting students twice a month to facilitate investigations supplementing the existing 5th grade science curriculum. Jan. 17 students had an introductory lesson with Dr. Kohler and had opportunities to ask her questions about her field of expertise. 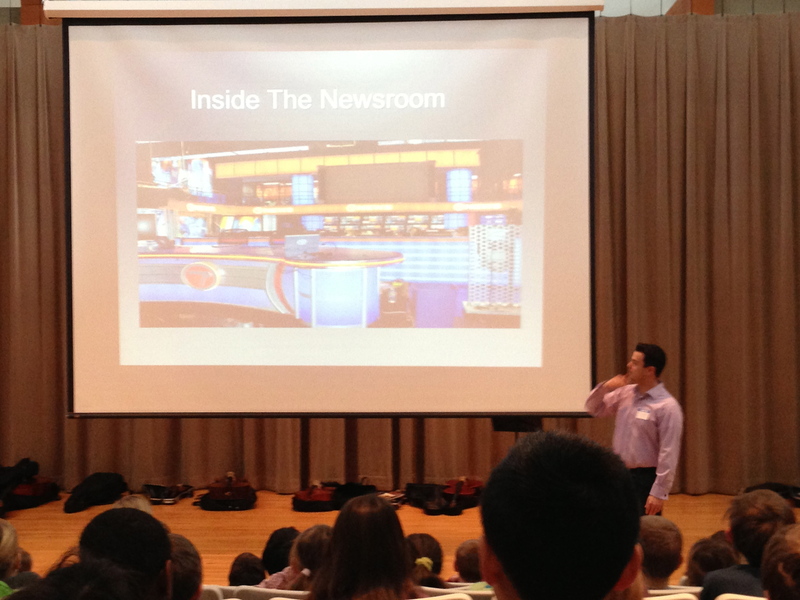 Check back to learn more about this exciting program. Yesterday Speedy began his/her round of antibiotic injections in an attempt to rid the hatchling of any infection he/she might have that may be preventing him/her from growing at the same rate as the other turtles in the head-starting program. Speedy is one of several hatchlings (from the same mother) that have not been showing a lot of interest in eating and therefore are either growing very slowly or in some cases beginning to lose weight. Dr. Windmiller has talked with several veterinarian colleagues and agreed to try an antibiotic treatment that has appeared to work with other turtles that have the same condition. Mrs. Levin (Alcott) will administer a total of 6 shots (1 shot every 3 days) in hopes of getting rid of any infection the hatchling might have. Mr. Smith from Willard school administered the same treatment for one of his very small hatchlings and has reported that the hatchling is now eating more and appearing to gain weight!